Integrated online ordering puts orders right into your system, eliminating duplicate entry and the potential for mistakes. It also frees your staff from taking orders by phone and entering them into the system, so they can focus on other tasks. Digital Dining’s kitchen display system (KDS) integration allows you to automatically transmit orders directly to the correct kitchen prep stations. This means all parts of an order will be hot and ready for delivery or pickup at the right time. 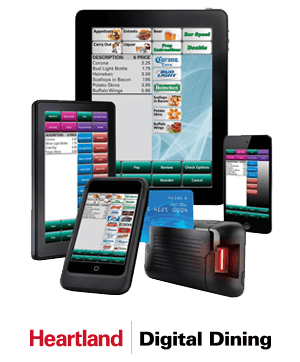 Manage restaurant delivery drivers right from your point of sale system for greatest efficiency and visibility. You can print detailed maps of the best route for drivers to take, and the Pay Driver Run feature lets you take multiple payments from drivers within seconds. Zone-Based Delivery Support – Establish zones for delivery and rules for each zone to ensure each route and each dispatch is profitable. 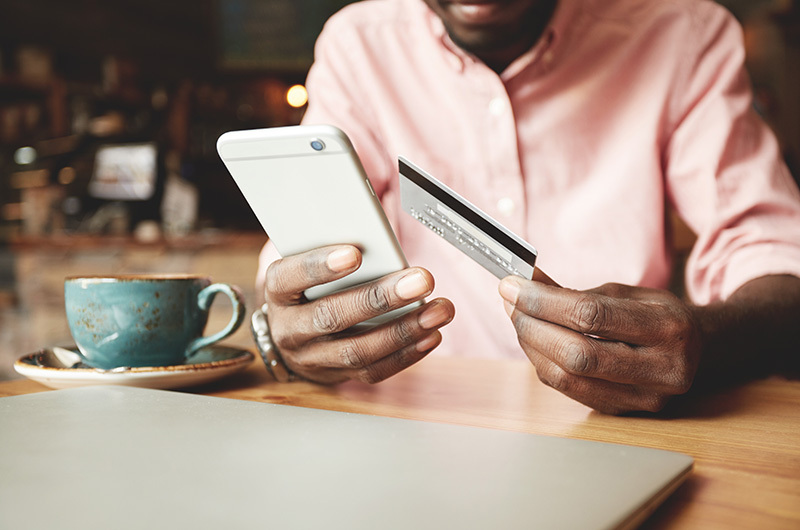 Payment Security – Enable your customers to securely pay online to minimize risk and eliminate the burden of drivers having to carry cash. Efficient Phone Orders – Use caller, ID and last order lookup to make the process of taking orders by phone quicker and more accurate. Easy Menu Management – Digital Dining allows you to update your menu and store as many as five levels of pricing for each item, making managing a special delivery menu a snap. With the growth in customer demand for online ordering and delivery, you need a point of sale system that not only lets you offer these services, but that gives you the ability to provide them at a more customer-pleasing level than your competitors. Heartland Digital Dining, is designed to enable you to provide exceptional customer experiences, whether customers are dining on-site or ordering for delivery or pickup. 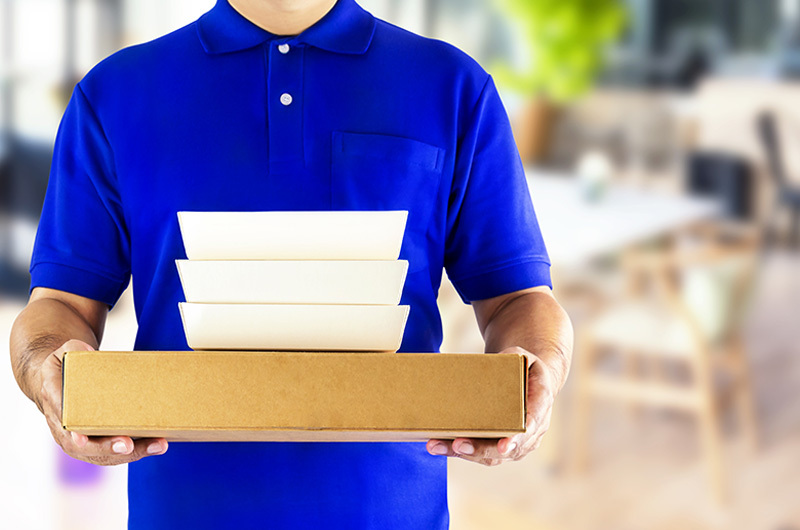 Restaurant delivery and online ordering systems from experienced, Ohio-based provider POS Innovation are the perfect solutions for your business.